CPM TOOL & DIE MANUFACTURER Co.;Ltd was moved from the tooling department of Zhong Shan Creative Industry & Sciences CO., Ltd for the business expansion and to meet with the market development demands in February 2007.Now in 2011,for the further business expansion,we have moved to new facility with a much bigger land. Currently there are approximately 500 people in CPM TOOL & DIE MANUFACTURER Co.;Ltd , which around 75% of them are employed as engineers and technicians, most of them have more than 10 years experiences in tooling industry. CPM is specialized in designing and manufacturing the precision metal stamping dies ,which has a strong engineering team with rich experiences and has a lot of precision equipments in manufacturing. It is professional to make all kinds of metal tools, like progressive dies, compound dies, shuttle dies, transfer dies etc. 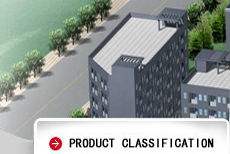 The products from the tools we make are for automobile parts, washing machines and home & office appliances etc. 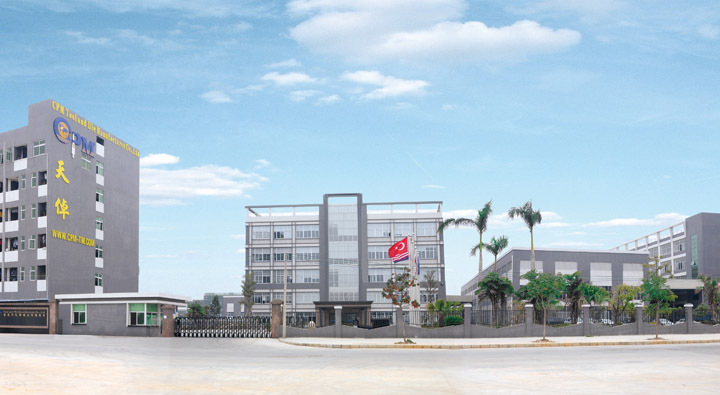 Address:Address:Taoziyuan High-tech Industrial Area of Cuntou Village, Hengli Town, Dongguan City, Guangdong Province, China.